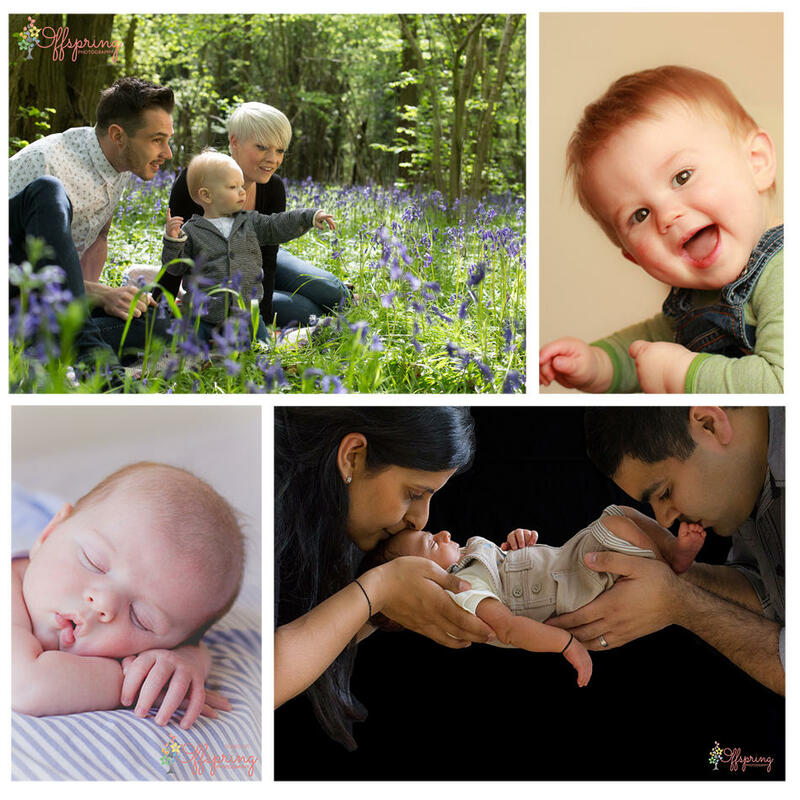 Offspring Photography is owned by Bailey Lamburn, a mobile baby, child and family photographer covering Warwickshire and the North Cotswolds. Covering the main towns of Warwick, Stratford-upon-Avon, Leamington Spa, Kenilworth, Moreton-in-Marsh, Stow-on-the-Wold, Chipping Campden and surrounding areas. 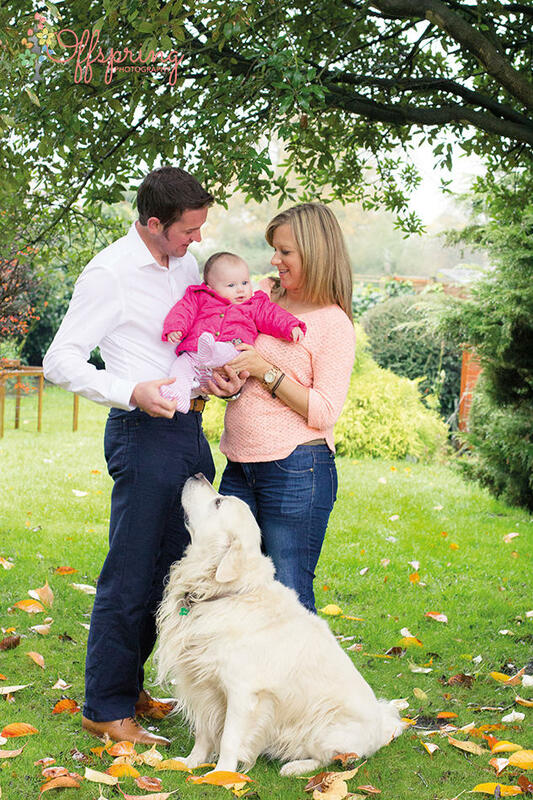 Bailey takes beautiful photos of families in their own home or a location that is special to you, such as a local park or woodland, and specialises in using only natural light to achieve natural-looking portrait photos. Trained in the safe posing of newborns, her newborn sessions take place at your home where you are at your most relaxed and have everything you need for you and your baby. Sessions include family photos, sibling photos and portraits of baby using studio-style props. All of Offspring's photo packages include the hi-resolution digital photos with the option to add or buy prints and artwork, because we know how much youre looking forward to sharing your photos with your friends and family online. If you're looking for a family photographer who can offer a timeless record of how you welcomed your newborn into your world, please get in touch.